It’s been just over 10 years since St. Petersburg’s second professional theater made its debut. In that time, freeFall Theatre has substantially raised the bar for the arts in our community, with one well-attended show after another, either thrilling audiences through sheer artistry and entertainment, or challenging them with promising new work that puzzles and piques. 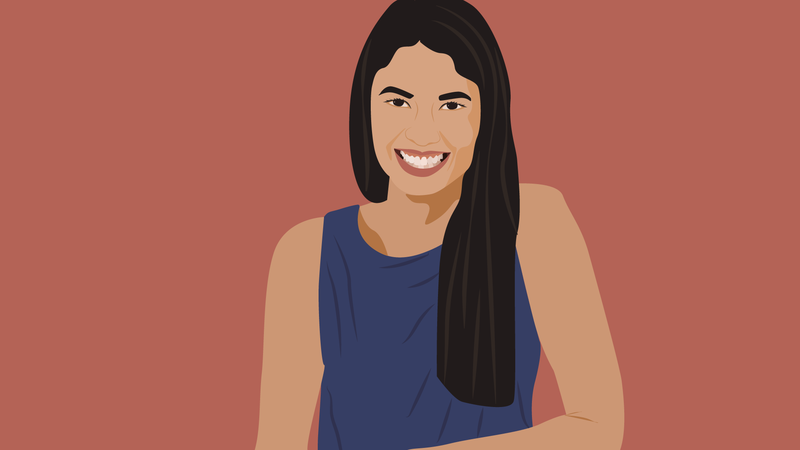 When she was just 19 years old, Melanie Perkins dreamt of transforming the graphic design and publishing industries. Stories have circulated for nearly a century about Al Capone and Babe Ruth, two famous figures in American history, and their ties to the area of western St. Petersburg known, in different eras, as The Jungle, Jungle Prada and Jungle Terrace. Long running startup showcase 1 Million Cups will host PitchLyst this Wednesday, January 30th. Jeff Vinik is among the investors in Sapphire Sport, a $115 million fund that will invest in early-stage startups at the intersection of sports, media, and entertainment sectors. St. Pete’s James Weldon Johnson Community Library will host Girls Who Code, a program to teach girls in grades 6-12 the basics of computer science and programming. Tropicana Field will become the first cash-free sports venue in North America, beginning with Fan Fest on Feb. 9. While getting his business off the ground, Romanik worked two jobs, and didn't take a day off for 18 months. One transaction turned into three, and by the end of his first year, he had closed 19. Six months later, he quit the hospitality industry and became a realtor full-time. BeneBay Platform is a cloud-based, real-time, claims processing and management technology platform that pays claims at the point of service and provides immediate and accurate data response for customers to help better manage healthcare costs – its Healthcare technology for modern healthcare.